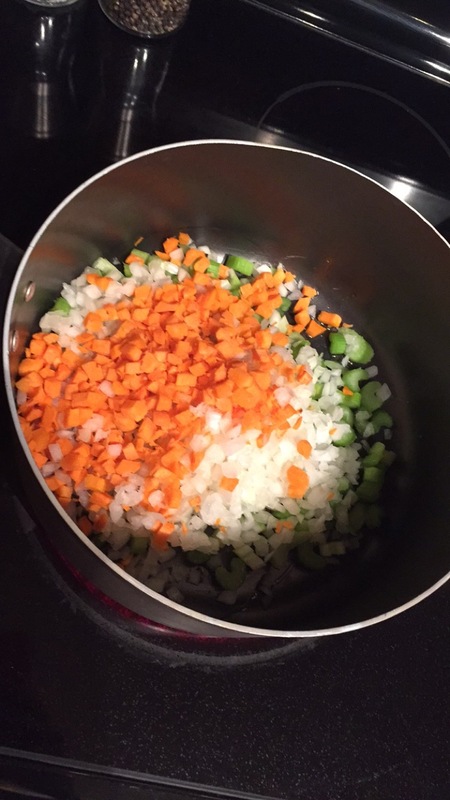 When the weather gets colder the first thing I want to make is soup! I absolutely love coming home on a cold day and indulging in a hearty and healthy bowl (or two.) Not only is it delicious but it is usually filled with the most nutritious veggies and/or beans and I never feel guilty going back for seconds. 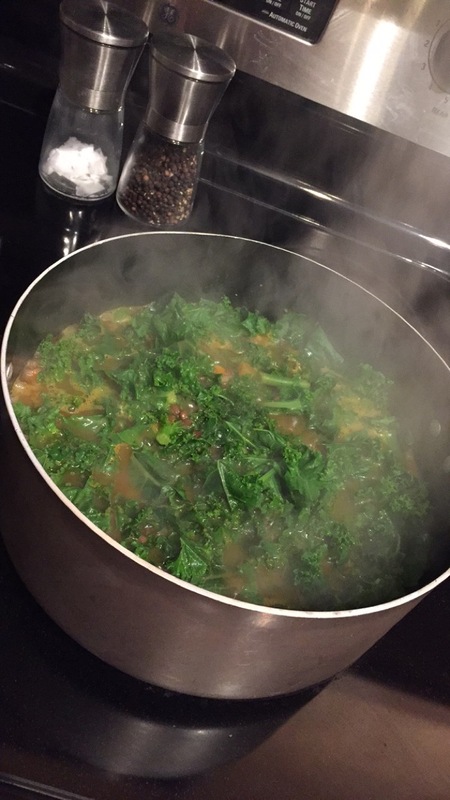 This week, I decided to make a huge pot of my favorite Kale Lentil soup. 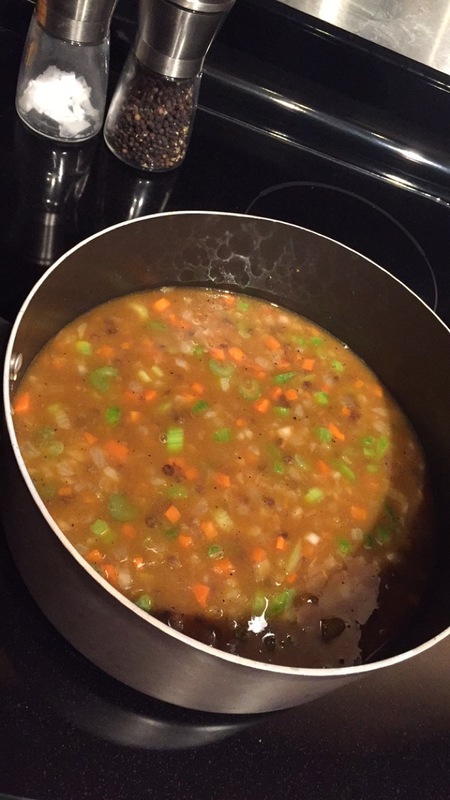 This soup is extremely easy to make and, because I am a “lazy chef” who loves taking short cuts whenever possible, the prep and cook time is only 20 minutes total. 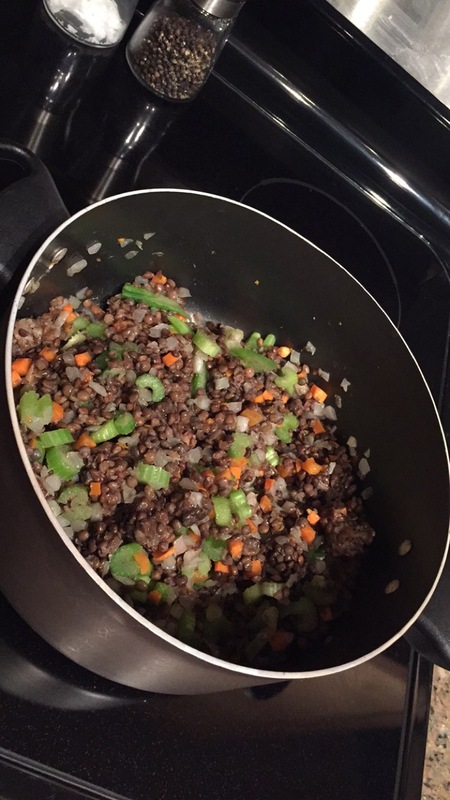 If you are not familiar with lentils heres a little run down on why I am so obsessed with them. For one, they are a major superfood meaning their health benefits are basically out of this world good for you. Just 1/4 cup of lentils makes up 28% of your daily fiber and 16% of your daily iron. These beans are also packed with protein and perfect for vegetarians or anyone who limits meat in their diets. Lentils are great for weight loss because they make you feel fuller longer and have also been known to lower blood pressure. I could really go on and on about the benefits of lentils but I will spare you the expansive nutritional lesson. Just trust me, if you have not been adding lentils to your diet you should definitely start! 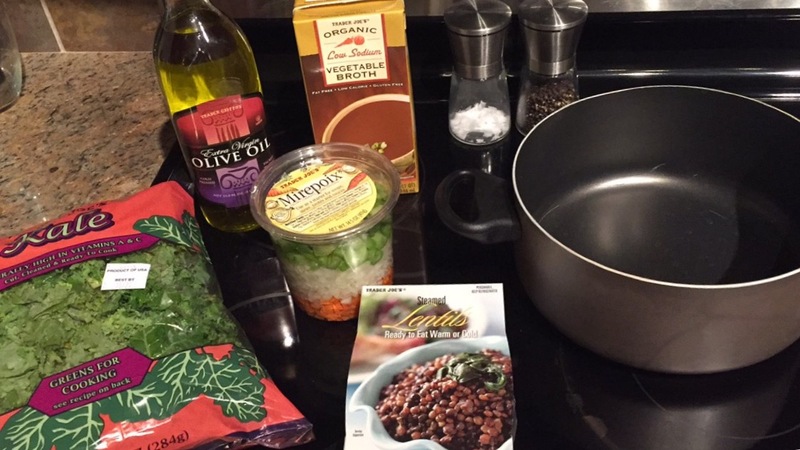 Here is a step by step process of how I make my Kale Lentil Soup! Saute veggies in olive oil. These should cook until onions are almost translucent. Add your Kale. cover and simmer until Kale is cooked down. This pot of soup lasts me days and it’s delicious every time! You can also put it in a tupperware and freeze it if you know you won’t be able to finish it as fast.